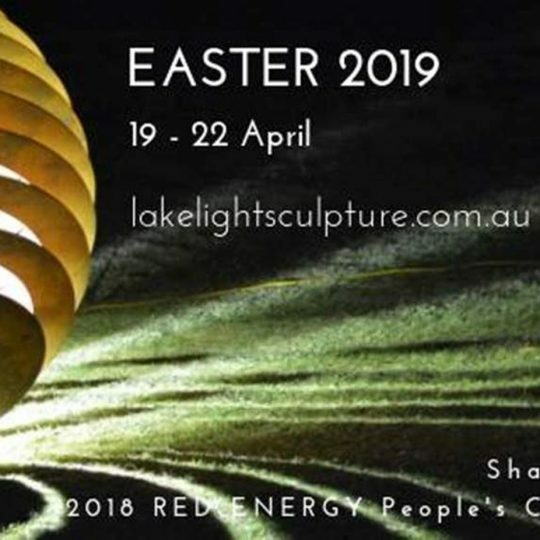 Lake Light Sculpture 2019 is a little under 2 months away and we are now into the final month for entries to be sent through to be a part of this wonderful exhibit. 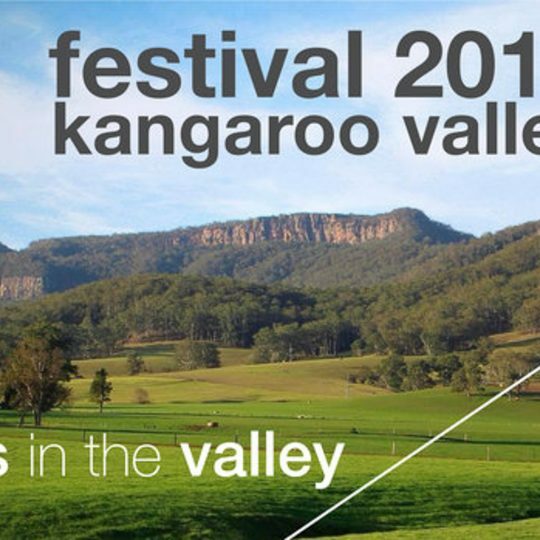 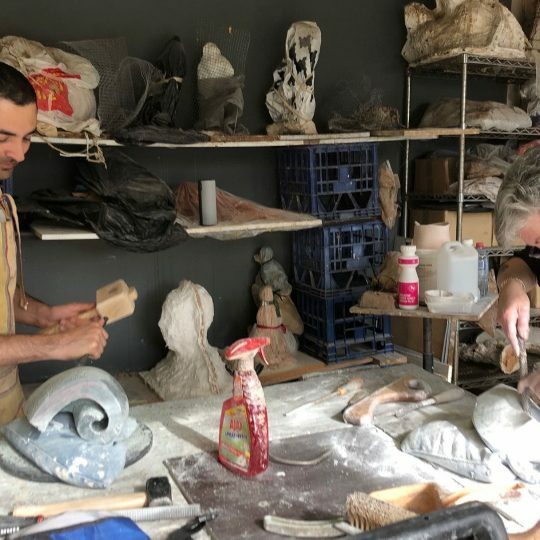 Sculpture in the Valley presents an exhibition of inspiring sculptural works of art set in the grounds of Ceder Grove, 189 Jarretts Lane, a beautiful private house in Kangaroo Valley. 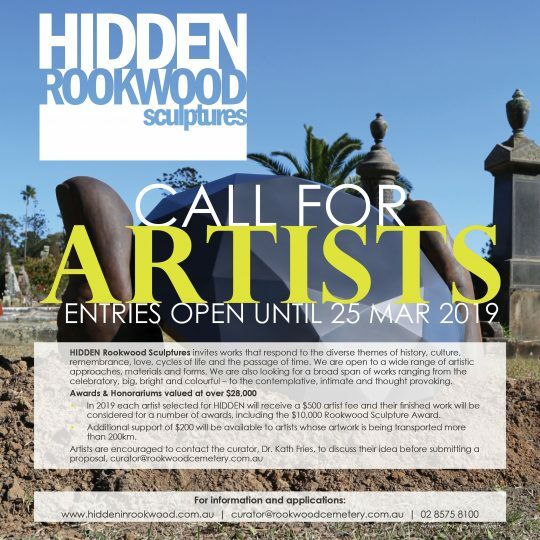 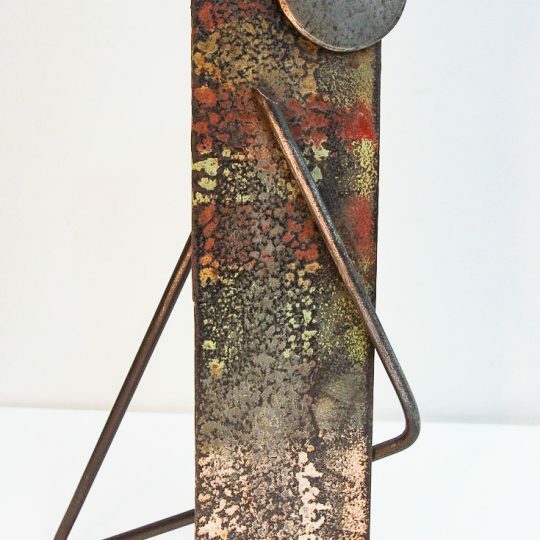 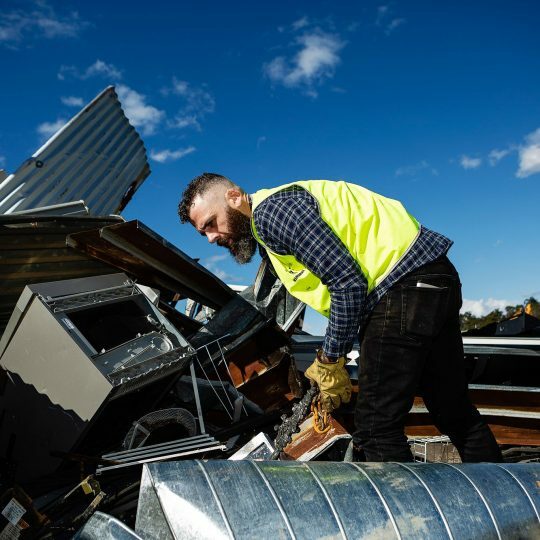 Bayside Council invites YOU to take part in the third annual Bayside Art Awards recognising outstanding achievements across Sculpture, Photography and Visual Arts. 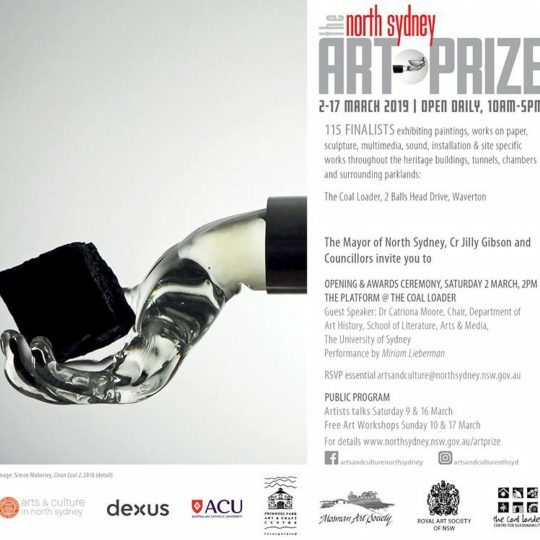 Our friends at The Art Shop in Mona Vale are kindly offering a great deal to Sydney Art Space participants. 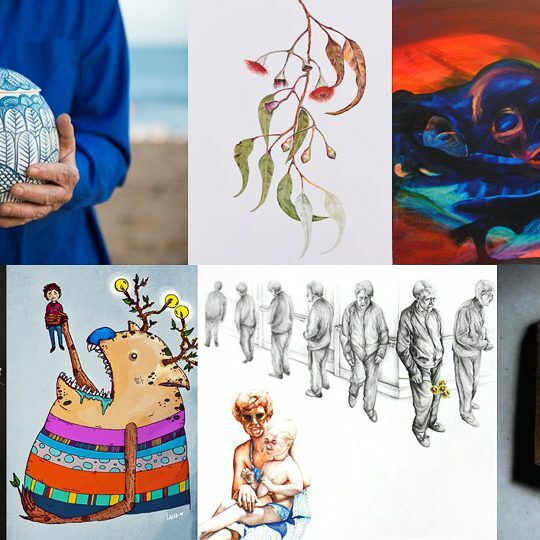 Come and celebrate a year of hard work and creative achievement! 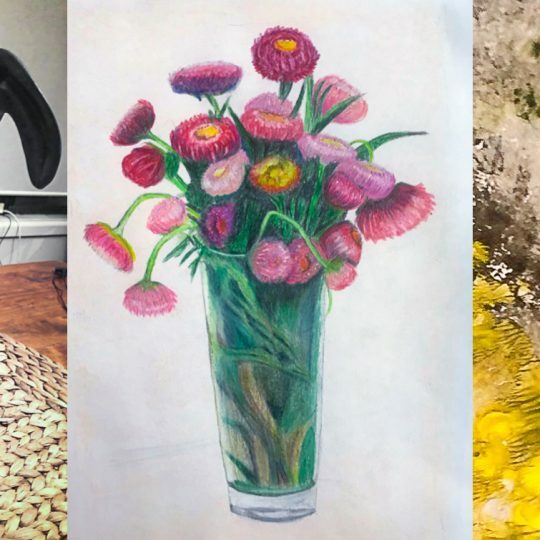 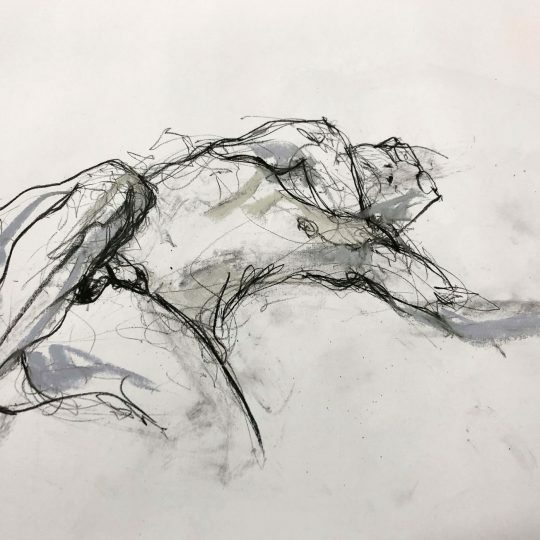 Two of the participants from Life Drawing at Sydney Art Space, Graeme Gould and Christine Simpson, will be exhibiting their drawings in a group exhibition at Studio W.
Submissions close 16 November 2018.